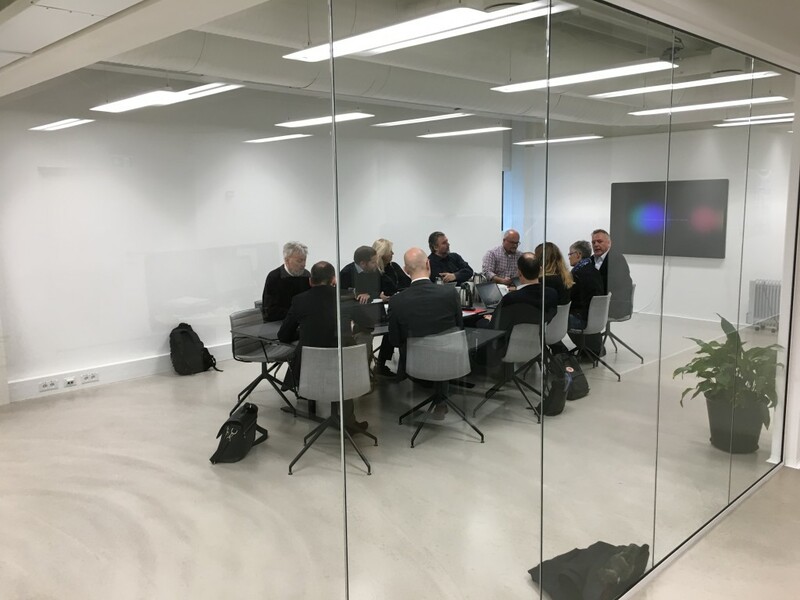 Our steering committee met on November 23rd, at Gate 21’s largest meeting room, ‘Zealand’. One of the demonstration projects in our living lab is the development of a ‘building of the future’ – now Gate 21’s new domicile in Albertslund. 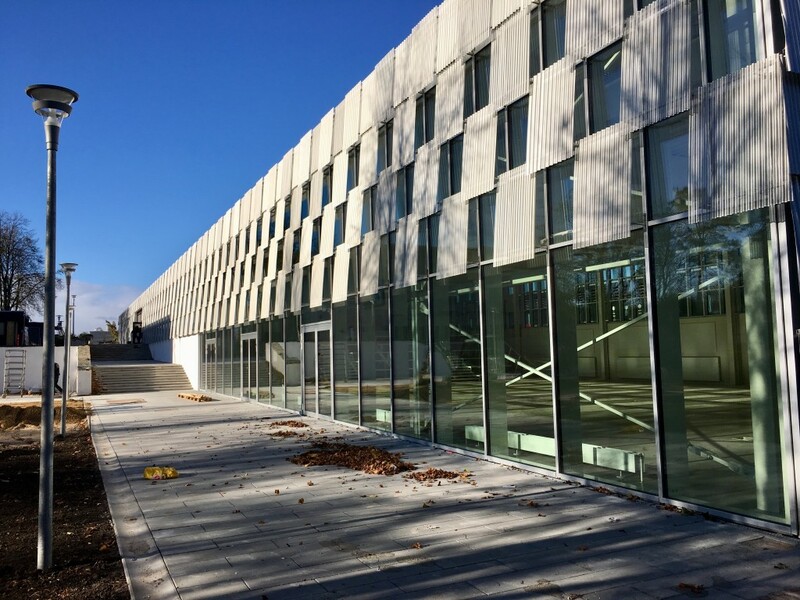 The new office building features connected lighting, powered-over-ethernet; with built-in sensors and communication solutions that can generate big data, for the management of a more efficient and human centric modern office. A joint statement from all partners invovled – the municipality of Albertslund, Philips, Cisco and TDC – will be released shortly. For more information please visit our demo presentation. For visiting arrangemants, please contact the secretariat. 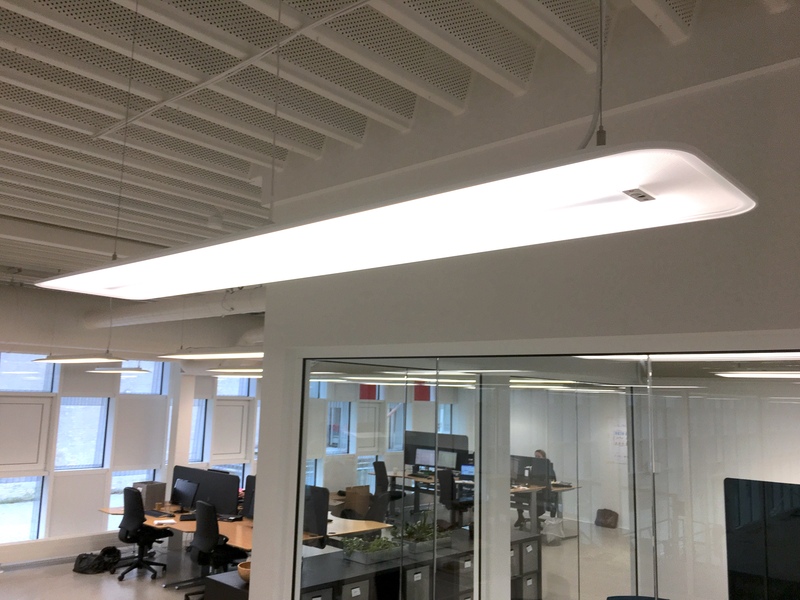 Light fixtures are grouped in eight, as they connect with the 60W switches. 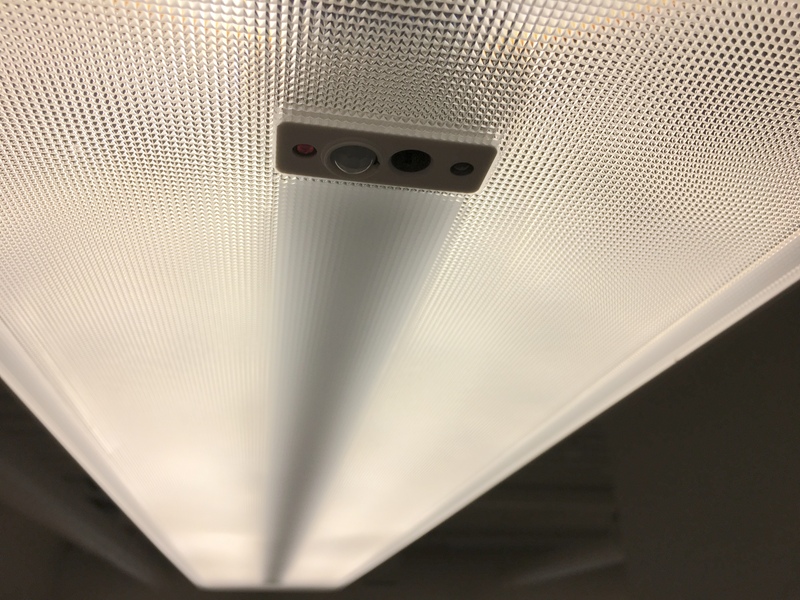 Each light fixture has four sensors; for , for measuring levels of surrounding light, motion detection, infra red reception, and confirming a network signal. Meeting rooms detect occupancy, and adjust accordingly. 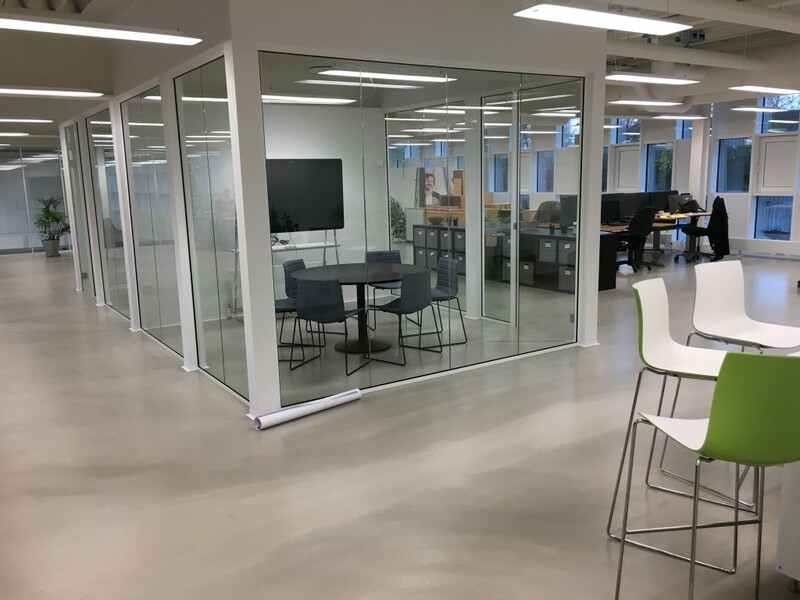 Gate 21’s new office is located at Liljens Kvarter 2, 2620 Albertslund.